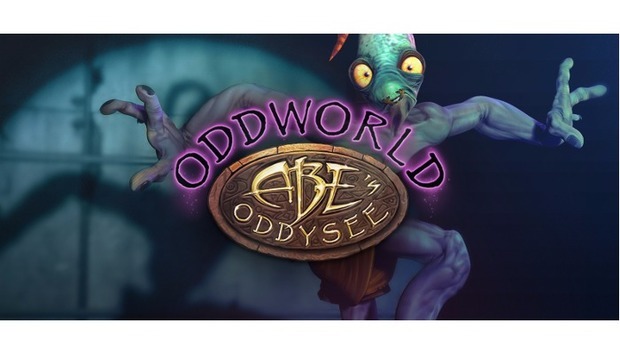 GoG's Big Deal Sale is happening right now, and as part of the ongoings, you can get a free copy of Oddworld: Abe's Oddysee. 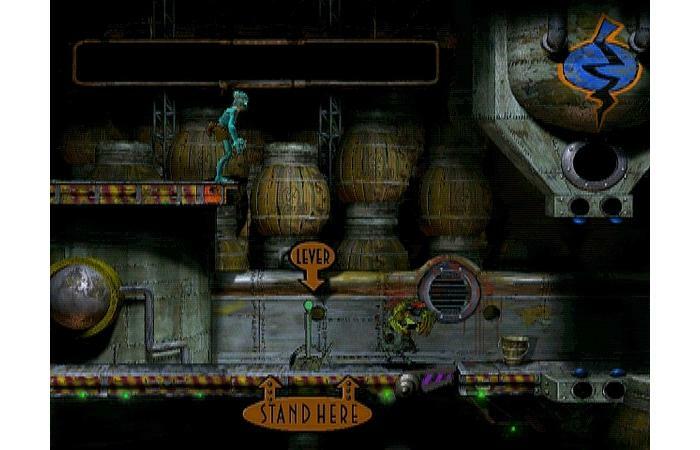 First rolled out in 1997, this game might be old, but it's a fun platformer that can still entertain. The offer lasts until 5 AM Pacific on September 21. Once you've grabbed your free game, GoG has a bunch of other games on sale you should check out. The popular Kerbal Space Program is $24 instead of the usual $40. Obduction, which we found to be thoroughly enjoyable, is $18 instead of $30. Another option worth looking at is This War of Mine: Soundtrack Edition for $5 instead of $20. While our review noted problems like heavy repetition during play, this game is a powerful way to look at civilian life in a war zone. Finally, there's Tacoma, which is available for $16 instead of $20. Our review didn't rate this game as highly as Obduction or This War of Mine, but it's still an enjoyable game with a very detailed environment to explore.